A unique retreat location in Florida for your groups next getaway. The retreat center grounds are over 100 acres and also serves as a premier summer camp. This unique venue has offers endless possibilities! Perfect for corporate retreat groups, men’s/women’s groups, class trips, seminars, youth groups, conferences, church groups, or just about any group looking for a location for their upcoming retreat! 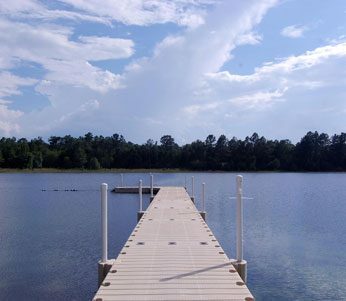 Beautiful location close to Gainesville and just outside the Ocala National Forest sits on the pristine shores of our private spring-fed lake. Your group will have exclusive access and will be able to use the entire venue during your retreat. All meals are provided by our retreat center staff. There are a number of meeting rooms of different sizes that can be used for lectures, lectures, break-out sessions, or even crafting. There is a theater and lecture room, equipped with an overhead projector for movies or presentations. All buildings are heated and air conditioned for year-round conditions. for info on availability and all inclusive pricing for your retreat group’s next weekend or full week retreat! !